FREE Baby Leggings - 5 Pair! Possible FREE Shipping! You are here: Home / FREEbies / FREE Baby Leggings – 5 Pair! Possible FREE Shipping! FREE Baby Leggings – 5 Pair! Possible FREE Shipping! 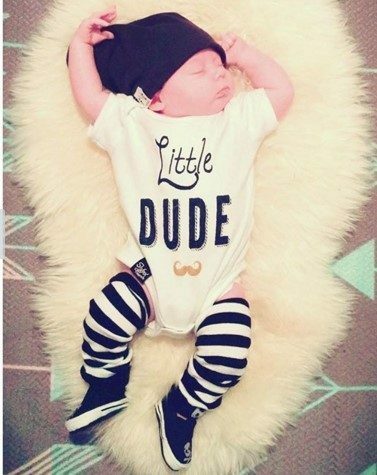 How cute are these baby leggings? You can get any 5 Baby Leggings for FREE! Just pay shipping! Just use code: ENBABY at checkout to get yours FREE! These are normally $10 a pair, so that means you’ll get $50 worth for just shipping! PLUS, you MAY also get FREE shipping! Complete your order, choosing a shipping method that costs $20, or less. Get at least 5 of your friends to order from www.babyleggings.com using a unique promotion code they will provide you in your confirmation email!